•Summer sun exposure for one season at 43° latitude leads to microstructural changes affecting the ocular surface. •Although clinically undetectable those changes are possibly with cumulative nature. 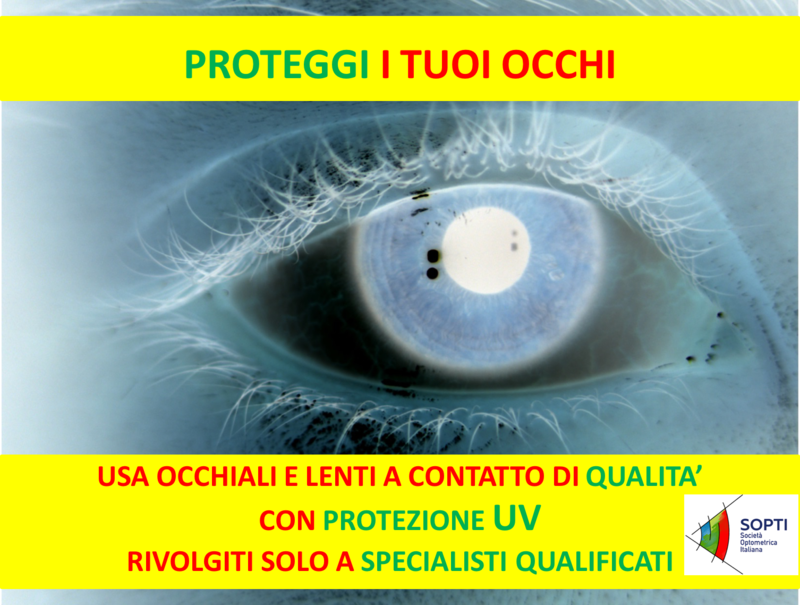 •Ocular surface protection from UV damage has a potential for prophylaxis of ocular surface diseases. •UV damage might be an important pathogenic factor for ocular surface disease. •In vivo confocal microscopy has potential for evaluating ocular surface damage. To evaluate and describe the microstructural changes at the ocular surface in response to habitual ocular sun exposure, correlate them with the UV protection habits and follow their dynamics using in vivo confocal microscopy(ICM). For a period of minimum 4 months 200 subjects (400 eyes), aged 28 ± 7.3 years, were recruited with the agreement that they will spend their summer exclusively in the region of the Black Sea coast at 43 °N latitude and will be examined before and after the summer. All subjects filled in a questionnaire about habitual UV protection and were examined clinically and by ICM. Questionnaire results demonstrated that 83.5% (167 participants) of the subjects considered the sun dangerous for their eyes, but 78% (156 subjects) believed that there is danger exclusively during the summer period. Although no clinical changes were detected, microstructural analysis of the cornea demonstrated statistically significant (p = 0.021) decrease of the basal epithelial density – from 6167 ± 151 cells/mm2 before to 5829 ± 168 cells/mm2 after the summer period. Microstructural assessment of the conjunctiva demonstrated characteristic cystic lesions with dark centres and bright borders encountered in only 25 eyes(6%) before, and affecting 118 eyes(29.5%) after the summer. The total area of the cysts after the summer increased fivefold. Spearman analysis proved negative correlation between sun protection habits and number of cysts. Summer sun exposure for one season leads to clinically undetectable, microstructural changes affecting the cornea, bulbar and palpebral conjunctiva with transient, but possibly cumulative nature.